Completed in 2013, Solea is located in Varesine, close to the old town center. 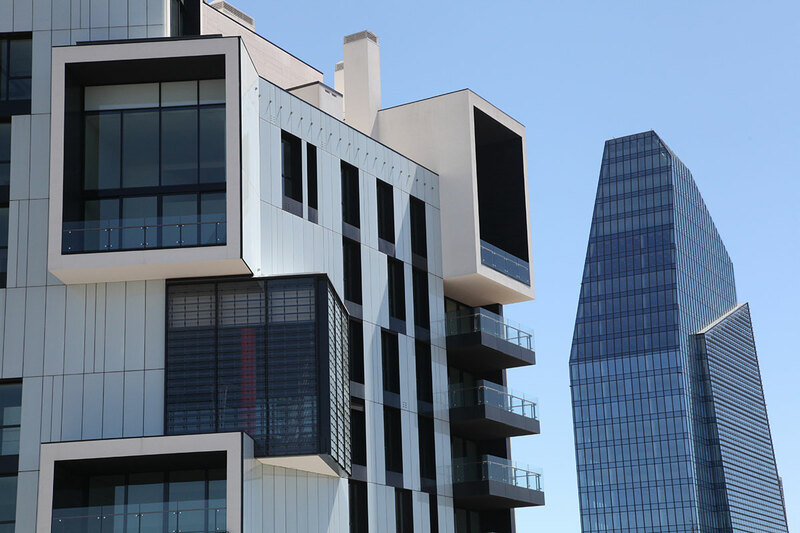 Designed by the Caputo Partnership studio in Milan, this 69-meter, 15-story residential building is situated between Porta Nuova's high-rise buildings and villas. 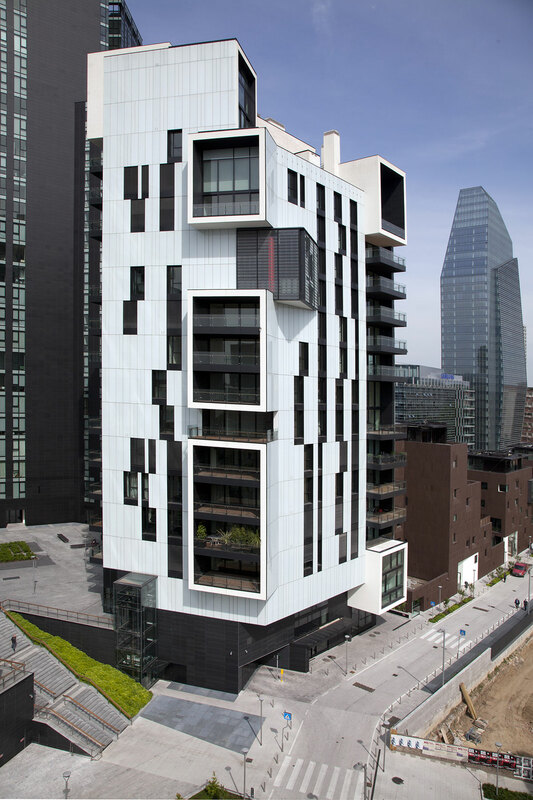 Solea apartments offer winter garden and terrace options. The stone, wood and glass loggias provide outstanding views of the Milanese landscape. 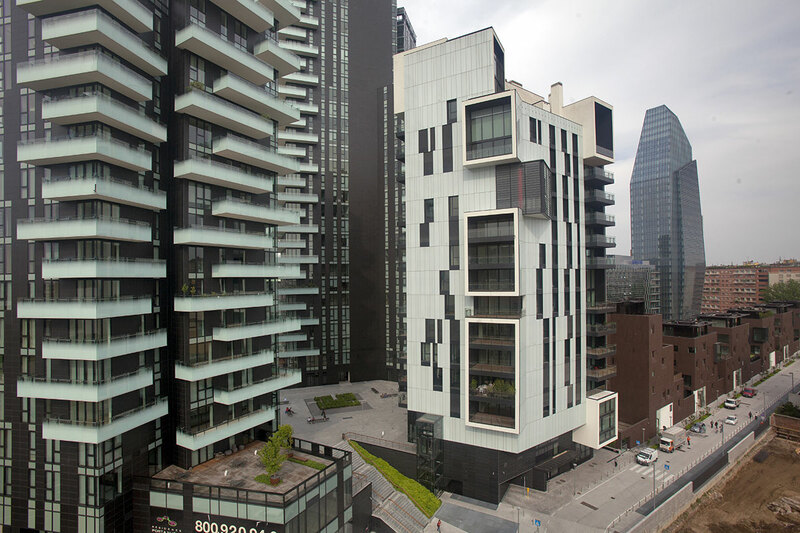 Solea overlooks the Giardini di Porta Nuova Park to the north and a 4,000-square-meter courtyard garden to the east. The property is linked to the Piazza della Repubblica by a pedestrian path. Within walking distance, there are three subway lines, two train stations with high-speed trains and the local railway line.